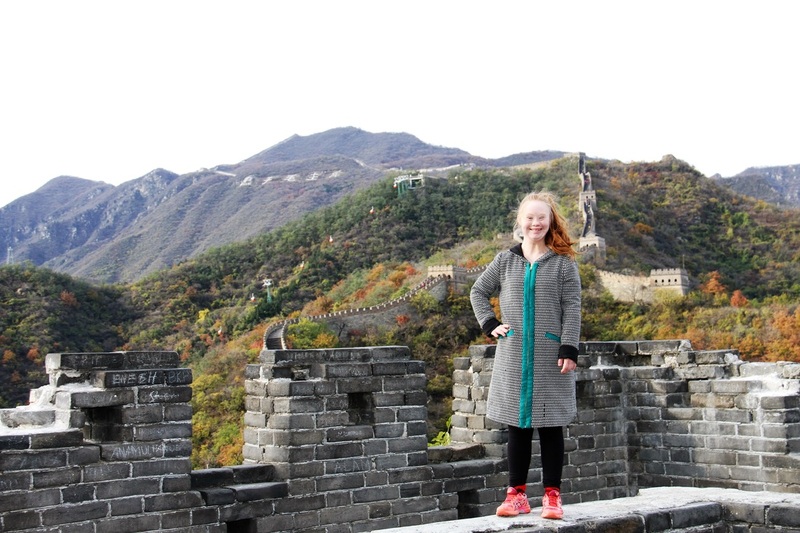 This last week, history was made in Beijing, China. 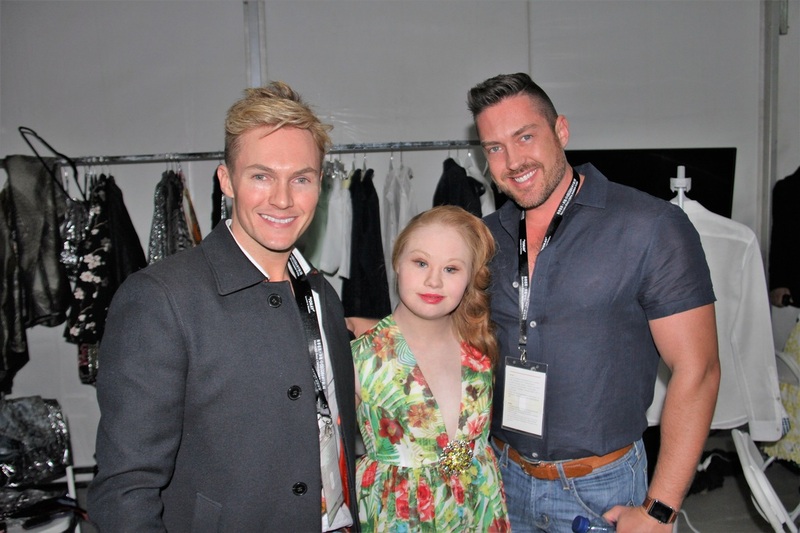 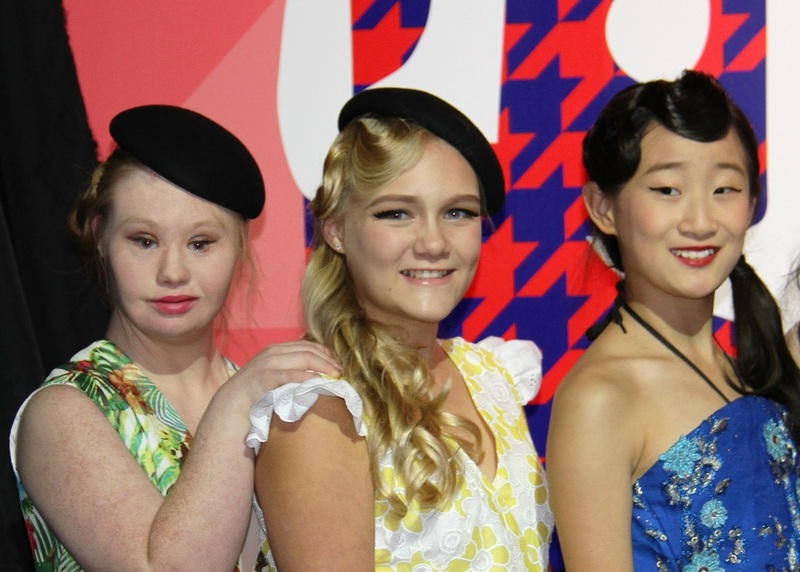 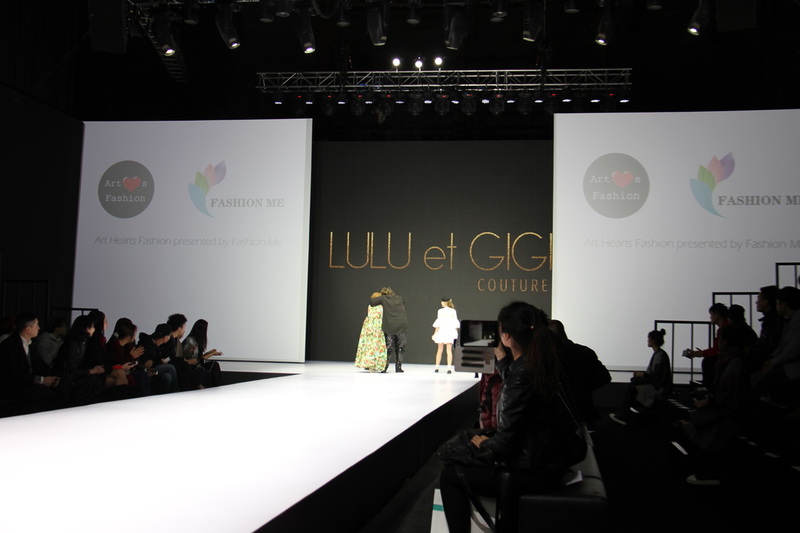 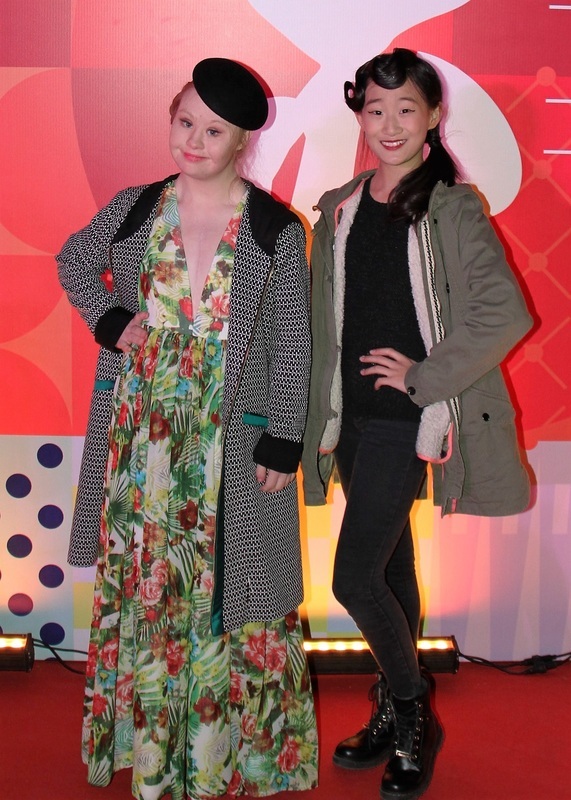 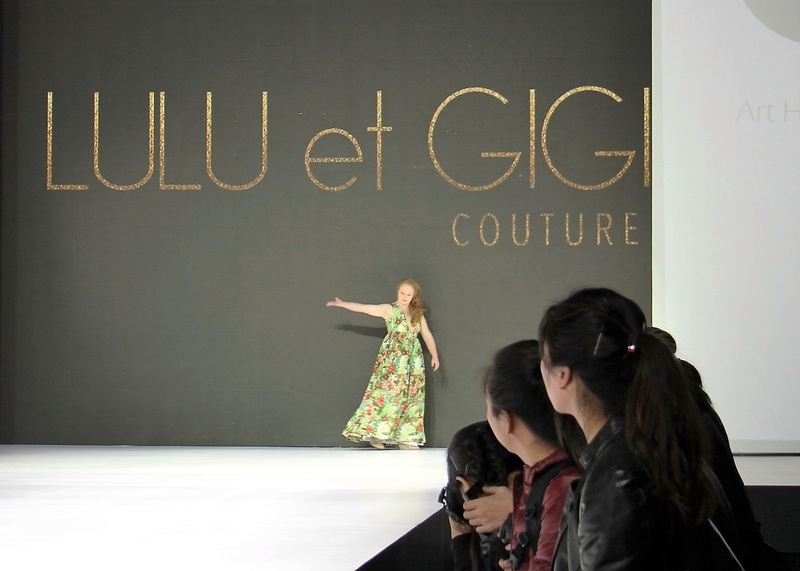 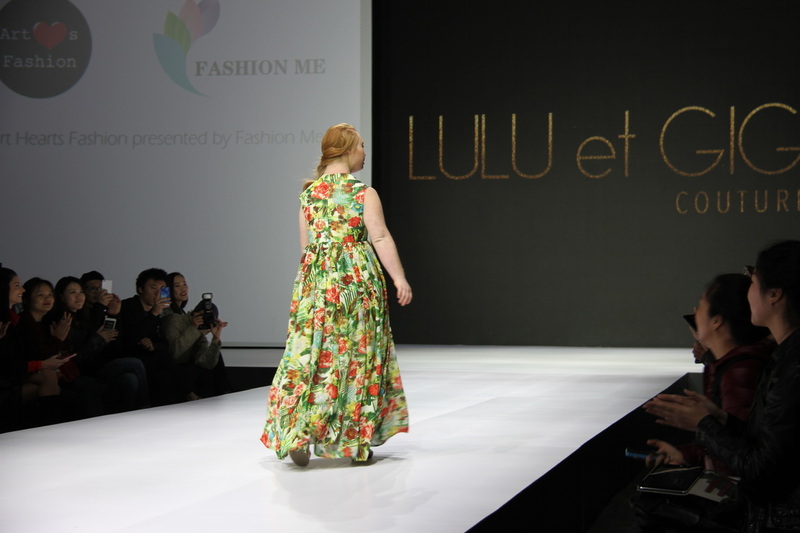 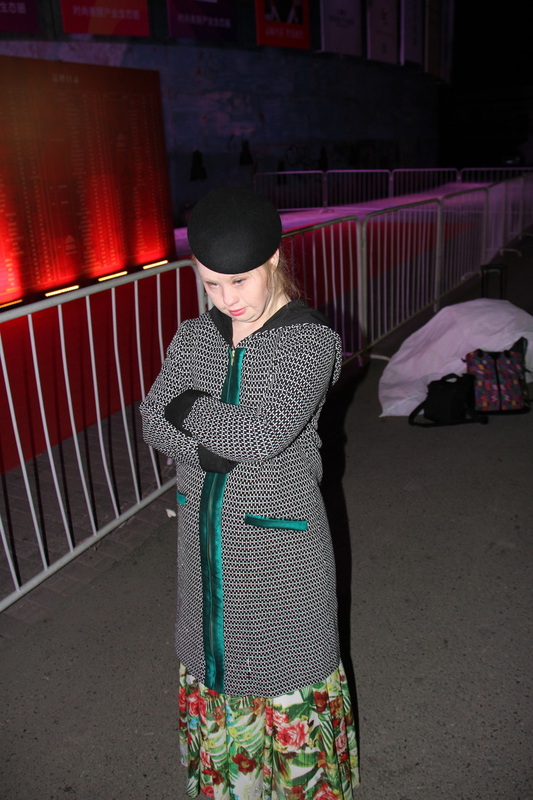 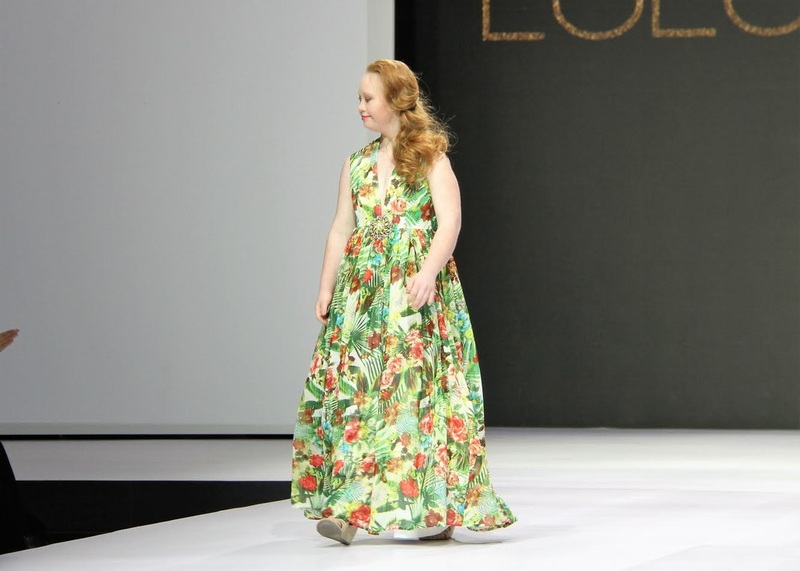 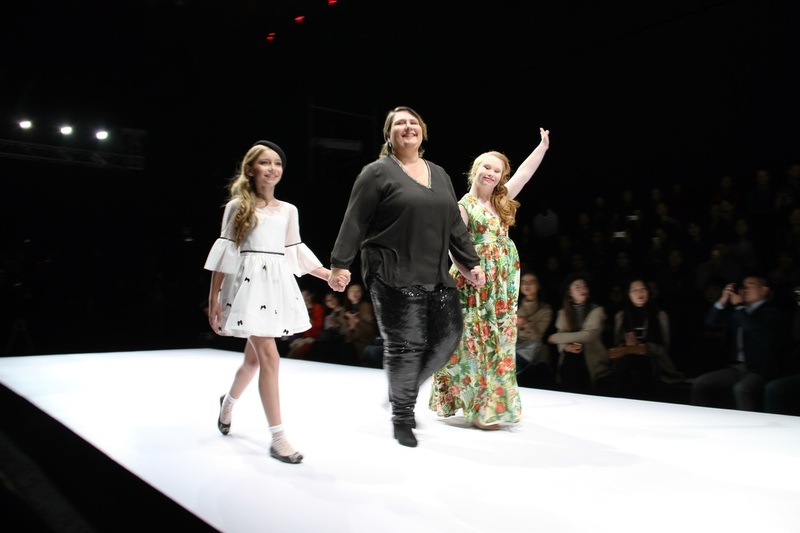 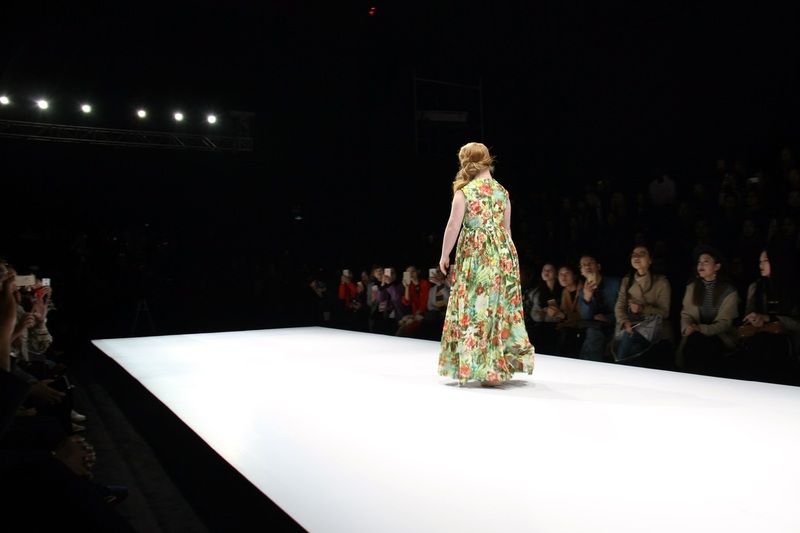 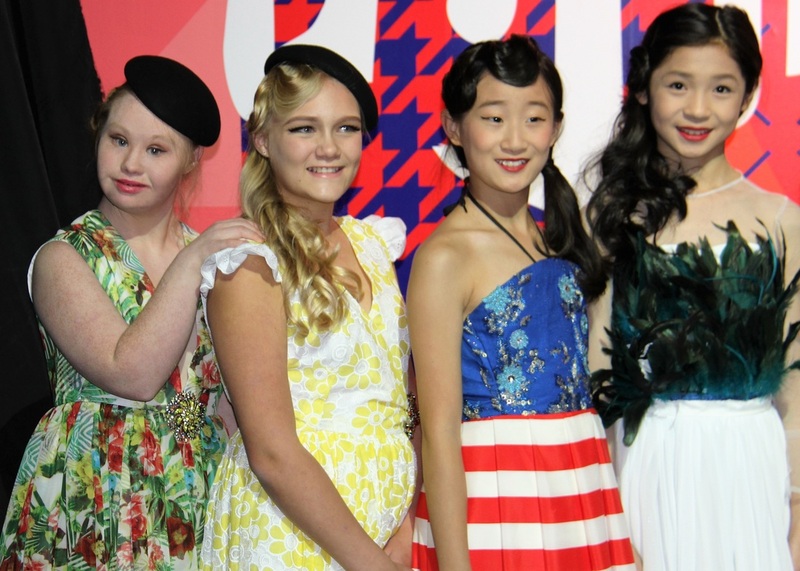 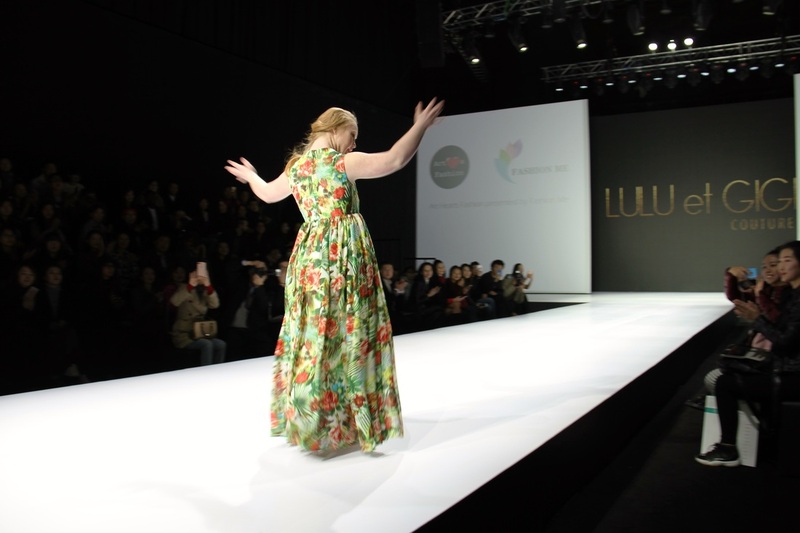 Madeline Stuart was the first ever to walk the Runway in Asia with an intellectual disability. 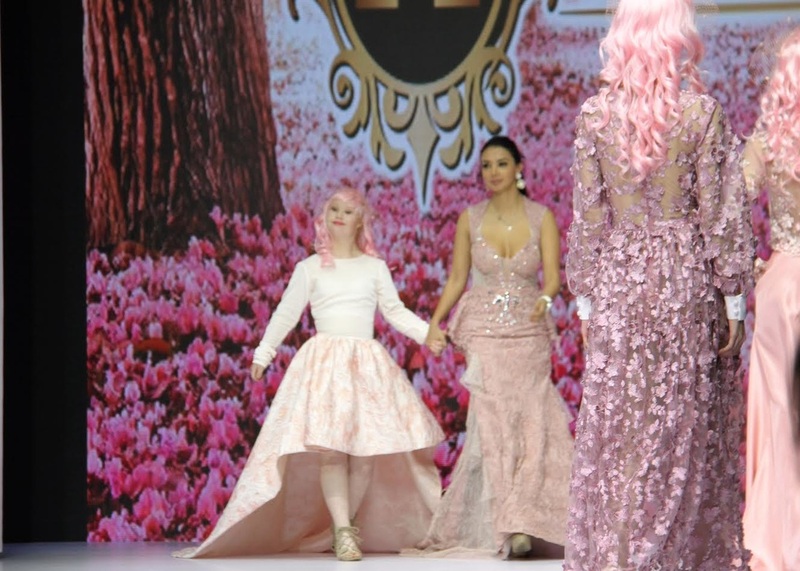 This not only was a huge step for disability awareness but also for Asia. 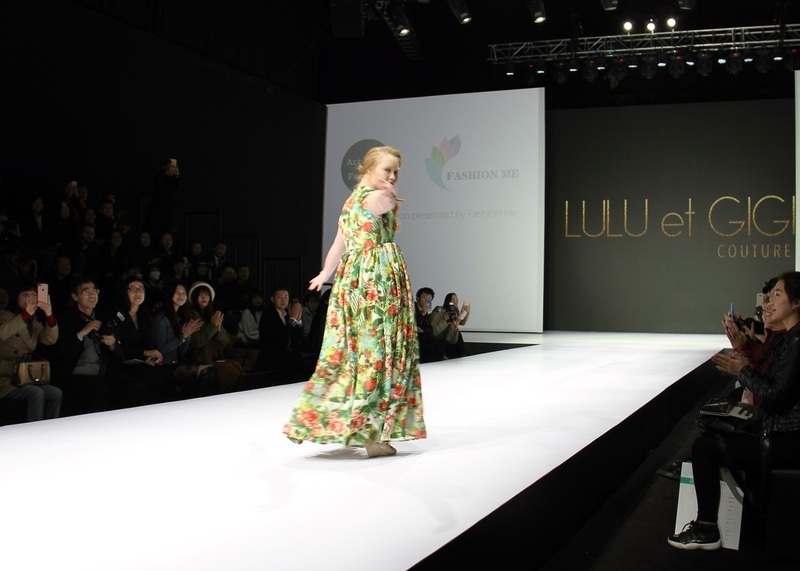 Madeline broke down walls by showcasing her mission of a world enveloped in inclusion through love and acceptance. 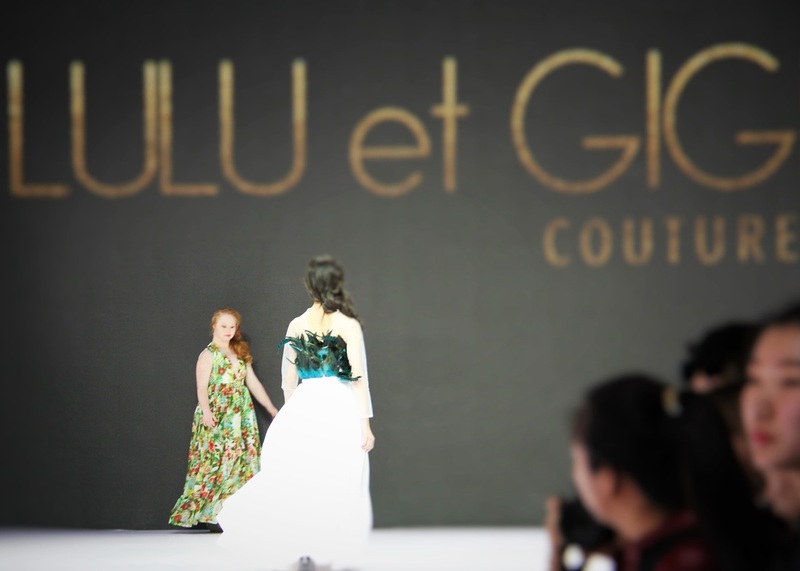 Lulu et Gigi and Azamendi Style. 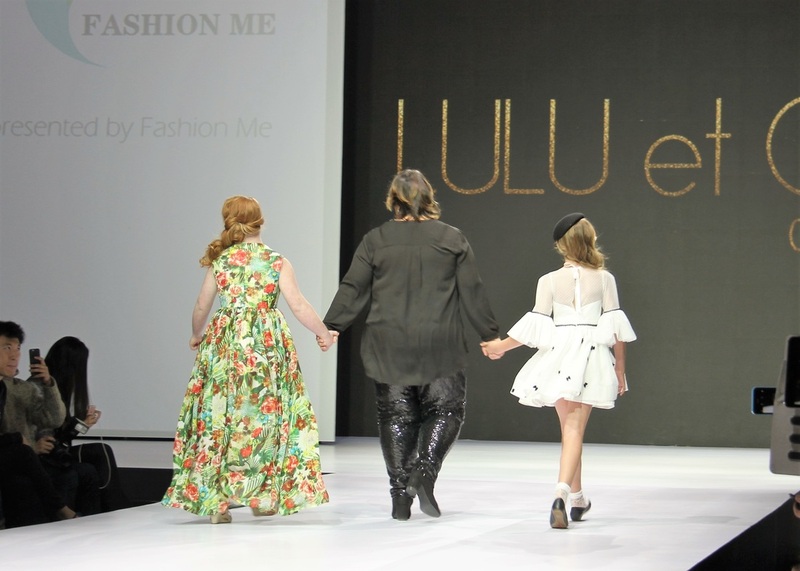 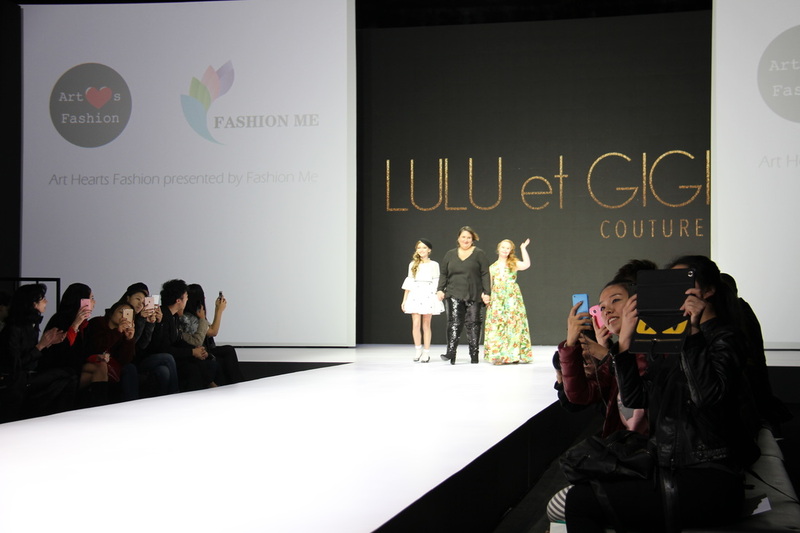 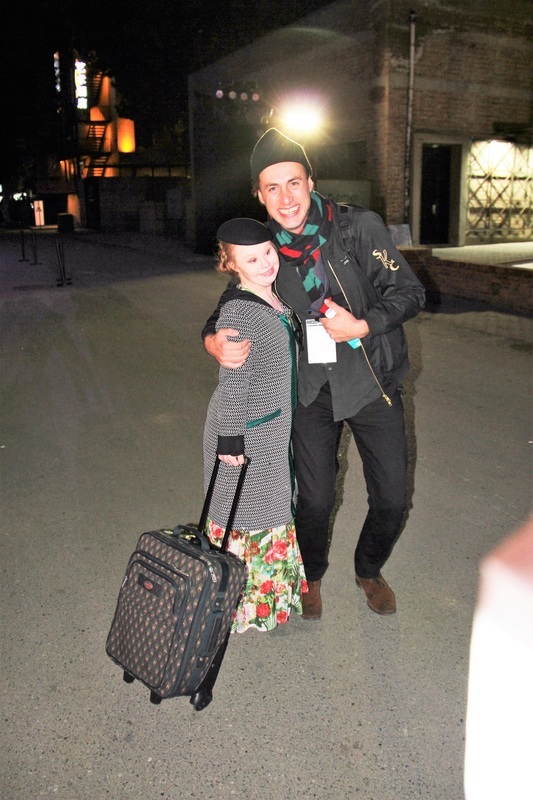 Madeline was really excited to see designer Eni of Lulu et Gigi, as she has modeled for her previously in NYFW, it is always so nice to see a familiar face. 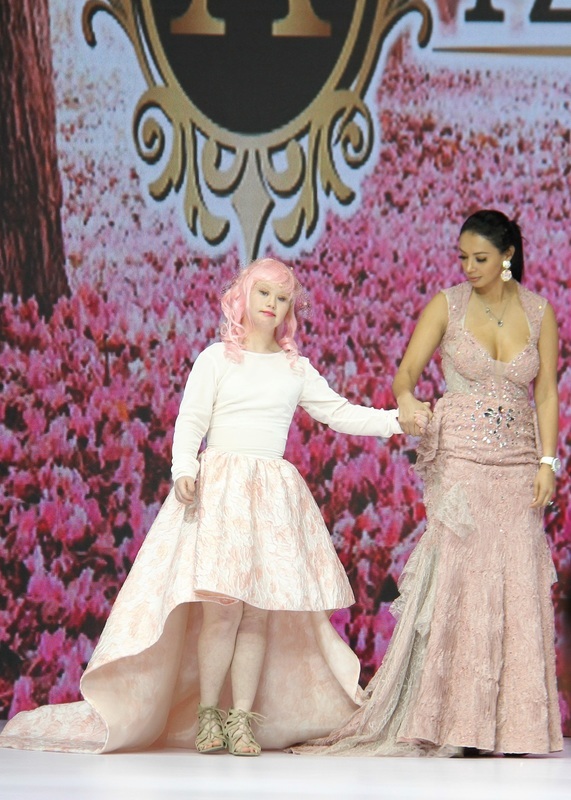 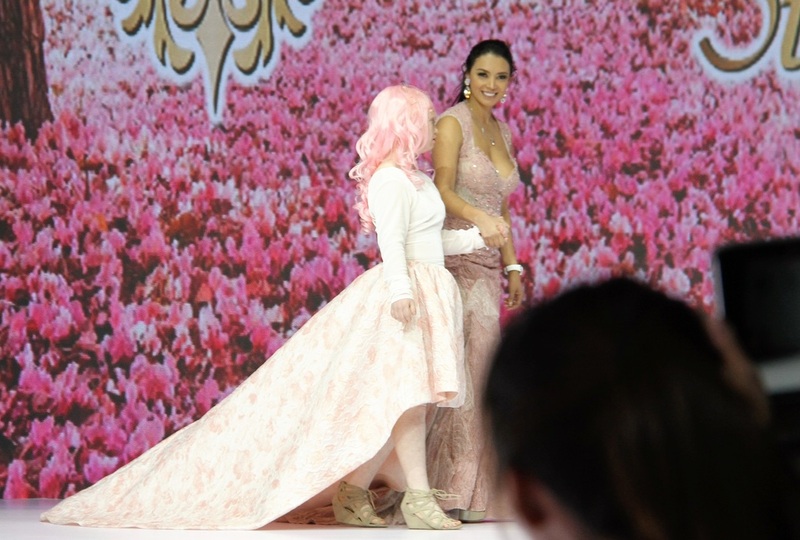 Upon seeing the designs of this new designer - Azamendi Style, Madeline was quite breath-taken by the beautiful sparkly gowns and how feminine they looked. 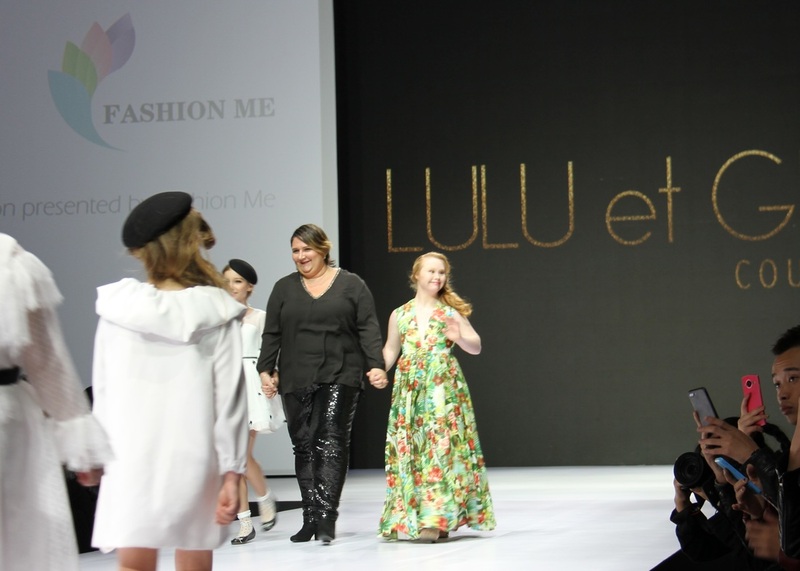 Madeline is now in Lebanon for an exclusive TV interview with MBC, she'll have a few days to site see, and then she will head onto Dubai for Runway Dubai Fashion Week where she will be the opening model for both evening's shows. 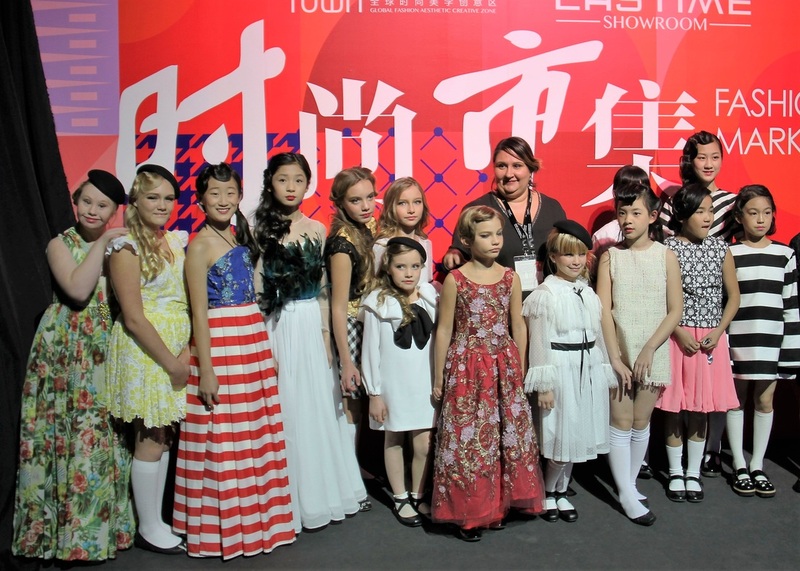 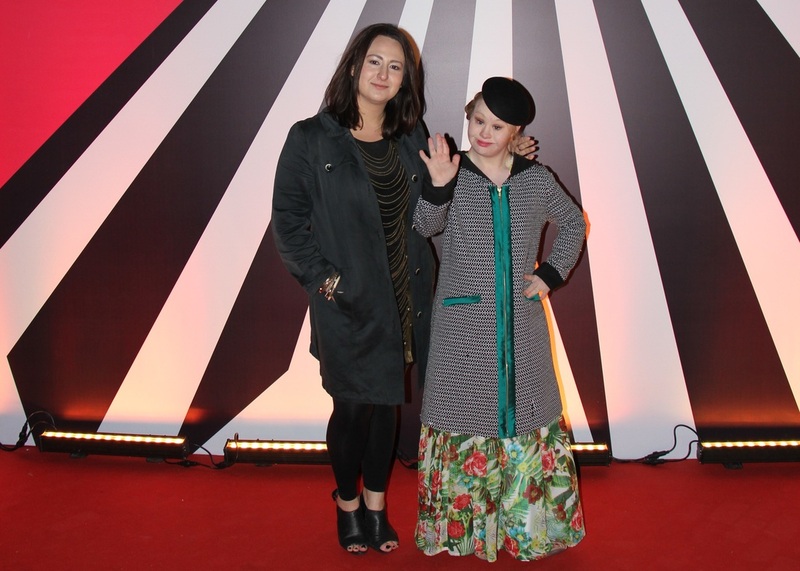 Madeline will yet again bring her message of inclusion through the Runway to a new region, this time the Middle East. 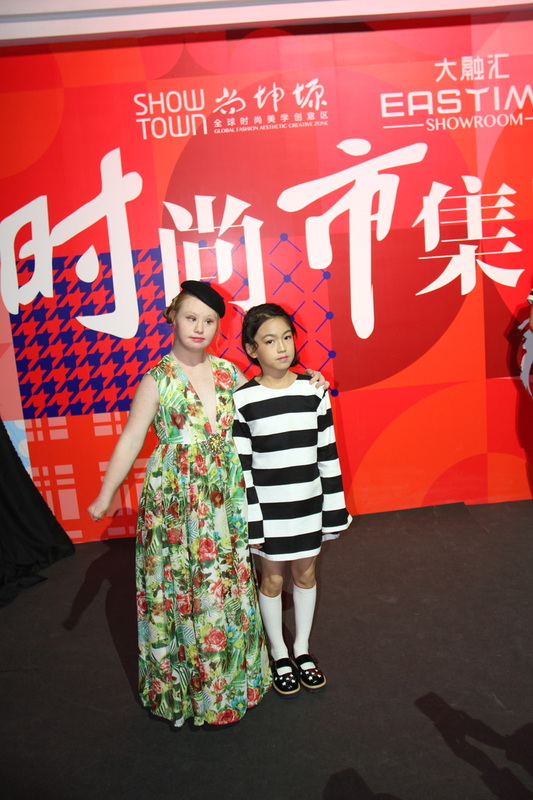 While in Dubai, Madeline, will also be visiting several elementary schools and colleges to meet & greet with students, sign autographs, and do a special solo dance performance. 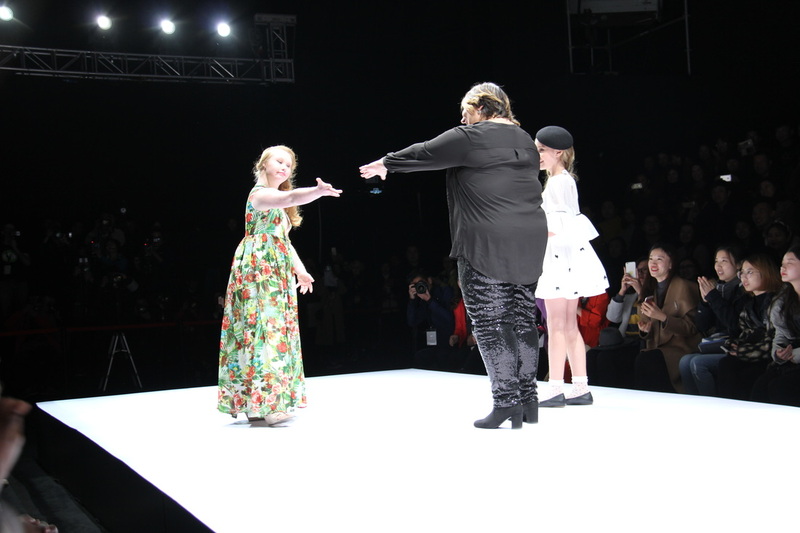 On tour with Madeline, is her award-winning documentarian team from Sweden, that captures all the behind-the-scenes, day-to-day actions, runways, and red carpet moments.